Out of all the beauty areas that exist, brows to this day still continue to baffle me. There are so many products available which promise us perfect natural brows yet in all honesty I haven’t found many brands that live up to this claim. In my experience, it isn’t really the actual product itself in terms of the powder or gel which fail to work for me, it generally falls down to the packaging and how you physically can use it. This brings me to the most recent line from one of my high street favourites, Rimmel. 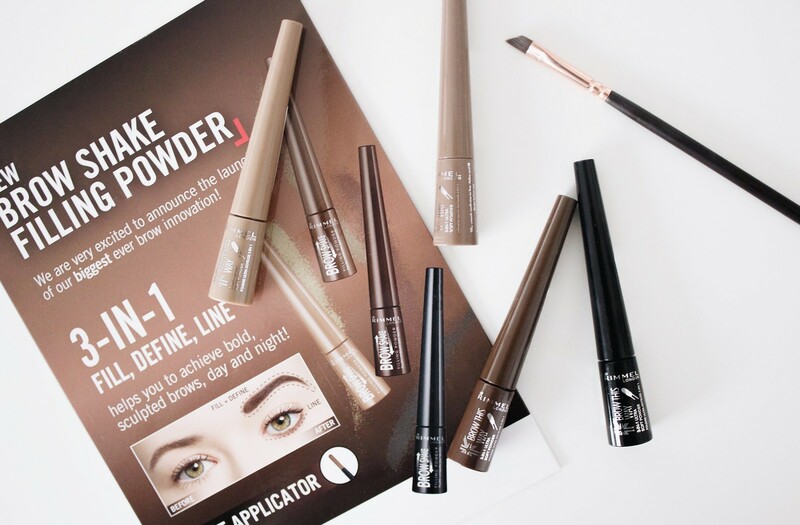 As a consumer and beauty blogger I am a huge fan of Rimmel, they produce great products which are accessible and affordable, with some even rivaling higher end products. To date the Salon Pro nail polish range is one of my favourites. 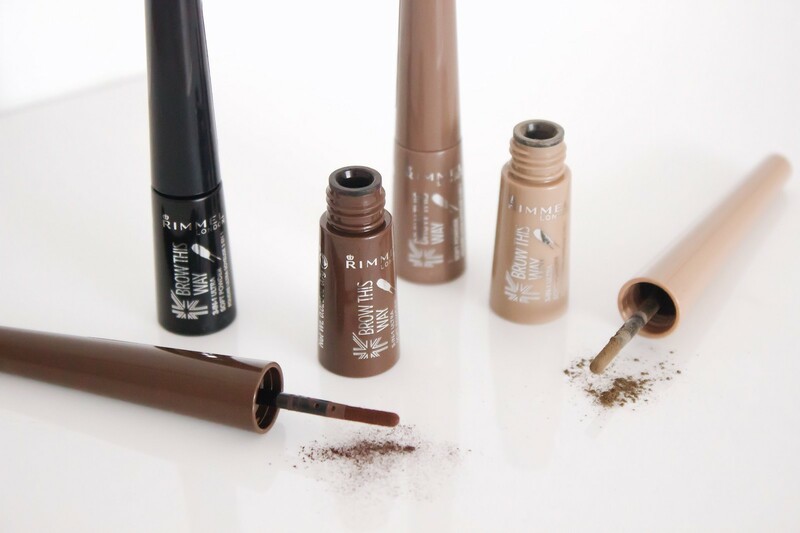 The Rimmel Brow Shake Filling Powders* are the latest release from Rimmel. 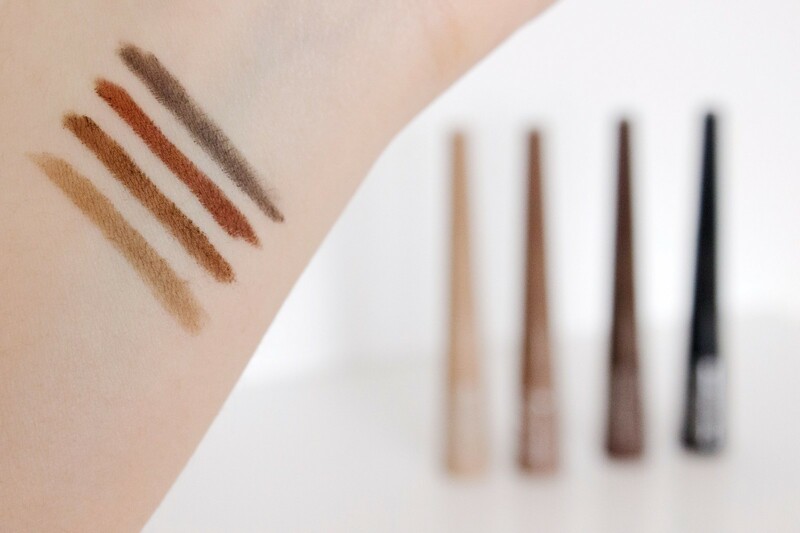 They currently consists of four shades and are essentially light weight brow powders which are used for shaping and filling in brows. The product is contained within the slim tube which you shake before use, you can then use the applicator attached to the lid to apply the product. From first instance, I really quite liked the idea of these powders, as I am always rooting for high street beauty to produce something truly awesome. Whilst this product could be quite good, I fear that it falls down majorly on the applicator itself. It just simply does not work well enough unless you want to create really intense brows which are not precise. Let’s face it, that just doesn’t appeal at all and that is long before I even mention the fallout from this. In terms of applying my own make up I always opt for an angled brush to apply my brow product, unless it is of course a pencil (however I rarely use those these days). Of course, I used the applicator from this in order to form a fair opinion of the product on a whole and sadly I just found it to be a bit of a faff if I am honest. In fact, I still ended up picking up my brow brush and going over everything in order to neaten things up, this just simply isn’t ideal and it made the process twice as long. The shade range is of course very minimal, as is often the case with high street launches so whilst this is a bit of a criticism I can overlook it to an extent as it is somewhat expected from the high street. The shades available in my opinion are very warm toned, even the lightest shade of all still leans firmly towards the warmer spectrum. Brows generally as a rule are cooler in terms of shade, this is what looks more natural so I would highly recommend checking these out against your skin tone and of course brows. What doesn’t work for one may work for you so it is always worth forming an opinion of your own by simply popping to your local store and trying the tester for yourself. On a plus side, they do retail at £5.99 which is a bargain, especially when offers are running all the time in the likes of Boots and Superdrug. Overall I do like the product itself as I like the packaging and the idea behind it. Unfortunately the shades don’t work very well for me, therefore I probably won’t be reaching for these very often, although perhaps I should try them as a mineral eye shadow? Waste not want not as the saying goes. In the meantime let’s hope Rimmel launch new shades with cooler undertones to them.